When we search for our next getaway, often we look for somewhere that’s a bit quirky and not too touristy. With Valentine’s Day just around the corner, there’s no greater excuse for a romantic trip away. But often, an unfamiliar location brings the biggest dilemma — what to pack! It might not be a destination that you’ve considered, but if you’re looking for romance and art nouveau architecture, Riga is the place to be. 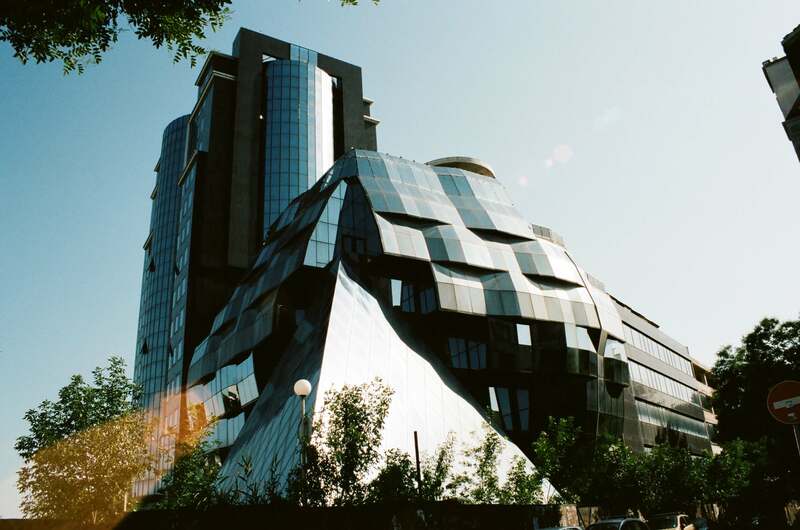 You won’t find yourself short of things to do in this city. Whether you’re into cars and want to visit the Riga Motormuseum or take a swift stroll through Central Market, you’re really spoilt for choice with this location. But what should you wear? During the romantic weekend, temperatures are expected to be at highs of 2°C but lows of -6°C, meaning you need to be prepared for all types of circumstances. For dreamy walks through Old City opt for toasty attire such as woolly jumpers, hats, scarves and gloves! Darker hues will go extremely well when it comes to posing in front the bright buildings for the ‘gram. Don’t be afraid to slip into one of your glamorous sequin dresses in the evening though, because Riga’s dining scene is world-class. Whether you’re looking for the best local, Italian, Indian or Japanese restaurants — you must look good. Pair your dress with some chunky heels and wear a faux fur panel jacket to stay on trend. 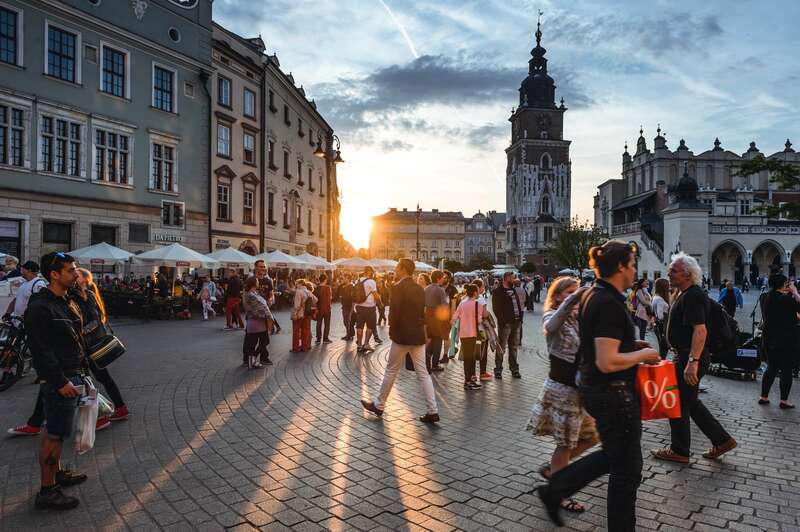 Visiting Krakow is a must for couples! Flights to this city aren’t too pricey either, so it makes the perfect getaway for the most romantic day of the year while sticking to a budget! This city has it all, striking the balance between historic culture and modern entertainment for an ideal last-minute getaway. From partying in the main square to visiting castles and cathedrals, make sure you have enough time to explore everything. What can you expect from the weather? It’s forecasted to be highs of 3°C and lows of -7°C, although it’s set to be quite sunny which is perfect for those day-time adventures. For roaming around central Krakow with your loved one, fit in with the locals by wearing bright tones! When the sun sets, the parties begin! It’s your chance to rock what you feel most comfortable in. But for Valentine’s Day date night itself, be the star of the show with a chic dress and matching jacket! This is one destination that’s risen in popularity over the past few years and it’s because there’s plenty to things happening in Plovdiv. Dubbed as an exclusive city after being built around seven hills, you’ll be thrown deep into the historic culture that comes with visiting this city. If you love culture and adventure, take a trip to see one of the world’s most intact ancient theatres (which is still in use 2,000 years later), or even the aviation museum that’s a big hit with tourists. Heading there for the Valentine’s weekend? The temperature may stay at around 3°C but could go right down to -8°C. When it comes packing for this destination, you need to pack something that keeps you warm but is super practical for walking — as you’ll do plenty here! Think about thermal waterproof jackets, boots and gloves. If you’re not one for dressing up, you can head to one of the quaint restaurants in the city. Go for something subtle like a roll-neck jumper, jeans and style it up with some silver trainers. Take a backpack to keep your belongings in and a jacket for when you get cold walking back to your hotel. This city is the ultimate winter romantic getaway, complete with beautiful landscapes and a cosy city vibe. Snuggle up with your partner under the northern lights or embark on the ultimate spa day at the Blue Lagoon. There’s no denying that the climate in the Nordic country is extremely different to our own, so what should you wear? This city is expecting temperatures between -2°C and 3°C over the Valentine’s Day weekend this year, so making room for a warm coat is essential. If you’re planning on going on any excursions such as the northern lights or Golden Circle tour, you should think about packing some thermals as it can get even colder the further you move away from the city centre. How should you style for the night time? 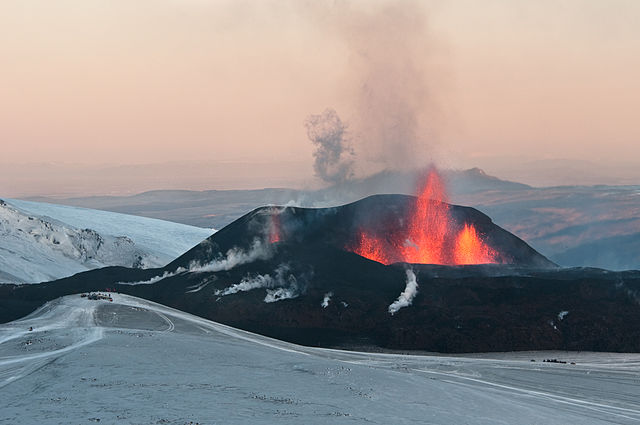 Reykjavik has a number of fine-dining restaurants and some clubs. Some of the late-night venues have dress codes, so you’ll need a change from your hiking boots and jumpers if you want to make it past the door. There are many students who live in the city and are less phased by the cold, so you’ll fit in fine if you want to wear a dressy skirt and top — just bring a coat for the journey home and leave it in the cloakroom. You might’ve heard people talking about a trip to Bruges. But what’s so special about it? With unmissable restaurants and bars and memorable landmarks, this holiday will be difficult to top. From visiting the Chocolate Museum to the Brewery, there’s something for all couples to indulge in. Over the Valentine’s weekend, expect highs of 6°C and lows of -1°C. When heading for a romantic walk around the city and stopping at cafes, you can keep it casual with a jumper dress or jeans and pumps — again, keep it lively with bright tones! There are also opportunities for you to dress to impress. Head out formal with heels and a sophisticated dress. For the walk home, you should always take a matching jacket to ensure you always look on point. You won’t be lost for fun activities when you’re exploring Rome. Whether you’re a complete foodie or just love the Roman architecture, everything is second to none in this city which makes the perfect excuse to snap every experience and upload countless tourist-styled pics to Instagram with bae. You can tick off some lifetime must-sees too. 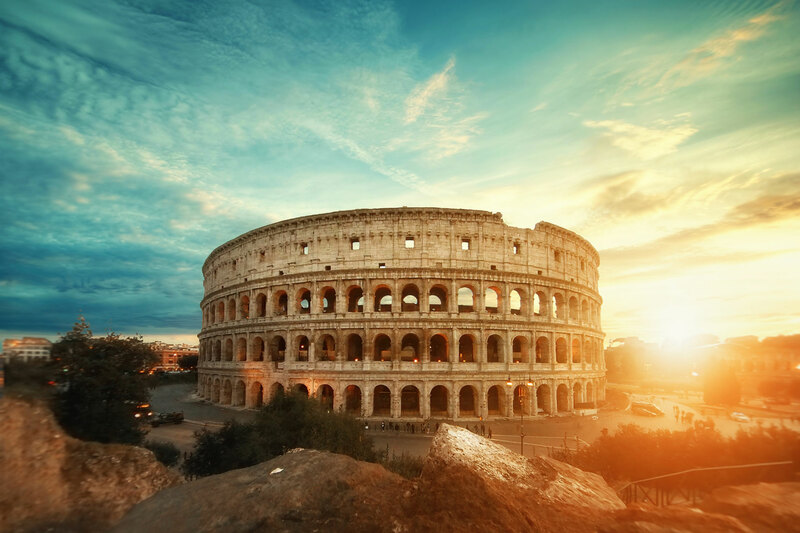 From visiting the Colosseum to the Trevi Fountain, or even indulging in your favourite Italian dishes, this will make a trip of a lifetime and your most romantic one yet. Temperatures are predicted to be at highs of 12°C (the hottest place on our list!) with lows of 3°C. So, packing for this place won’t be as difficult. Pull off the Italian-chic look with knitted jumpers paired with denim skirts and tights. As you’ll probably be doing a lot of walking, make sure to take some flats! Make sure you have an evening dress packed for the evenings, and ask that your other half is all suited and booted for that sophisticated and timeless look. The perfect balance between coastal beauty and city life, Barcelona is a must-see. A trip to this city will never disappoint, and you’ll likely find yourself returning on the regular! What can you expect to get up to? 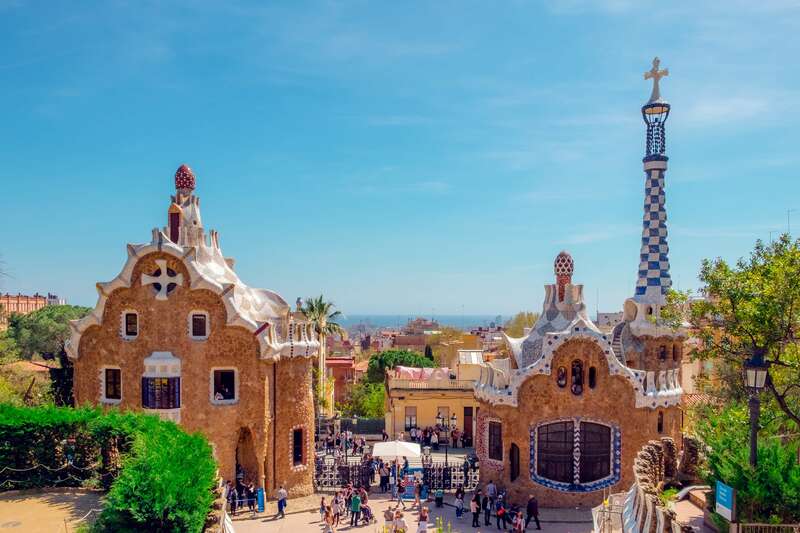 From attending football matches at Camp Nou to strolling around Park Guell, this romantic getaway will allow you to indulge in many experiences that all of your friends will be jealous of! Over the Valentine’s Day weekend, you’ll encounter highs of 11°C and lows of 5°C — but you can’t really complain at this time of year! Remember for your visit, pack a colourful light knit top for the daytime and a long sleeve jumper for the evenings when it gets slightly chillier. Are you heading to these locations this Valentine’s Day? There’s a lot to choose from — but wherever you go, I’m sure it’ll be super romantic.